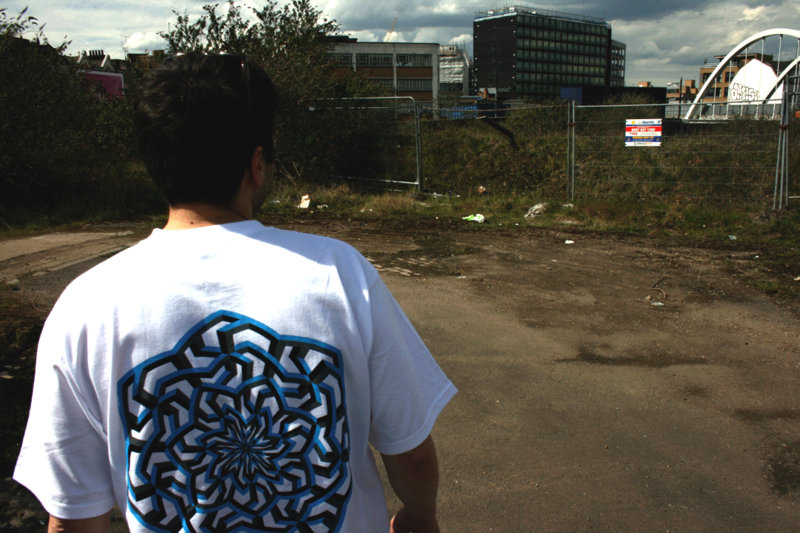 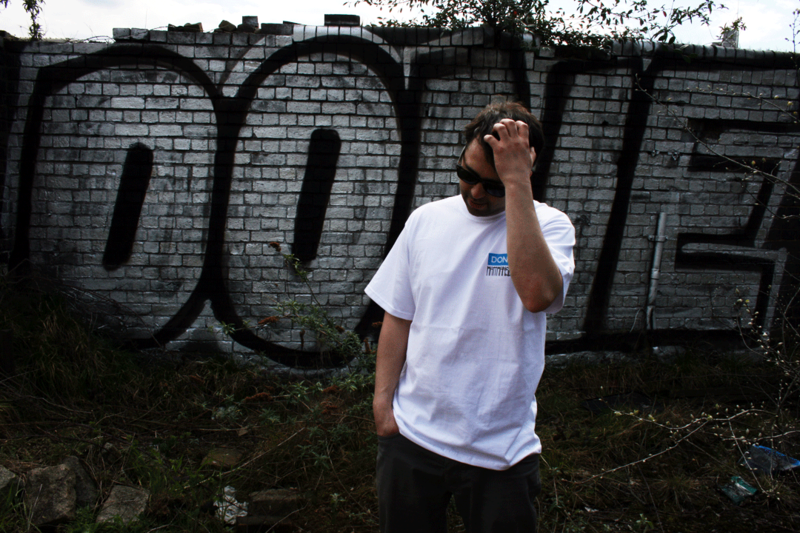 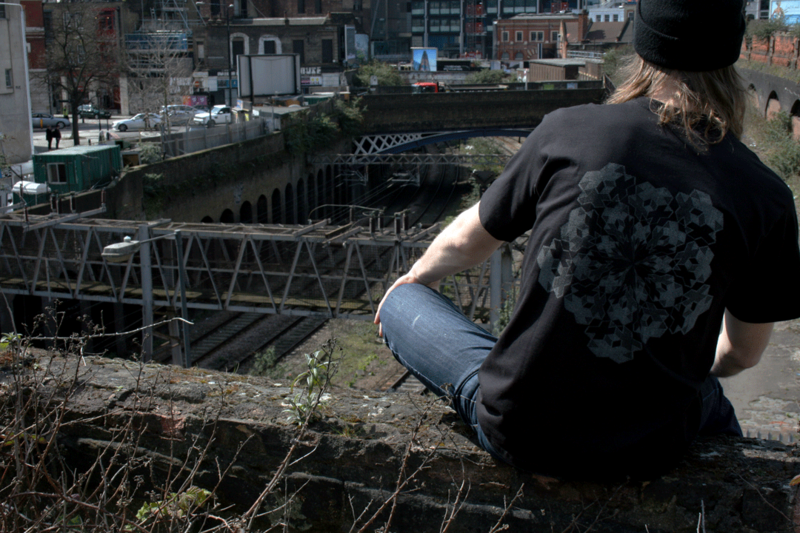 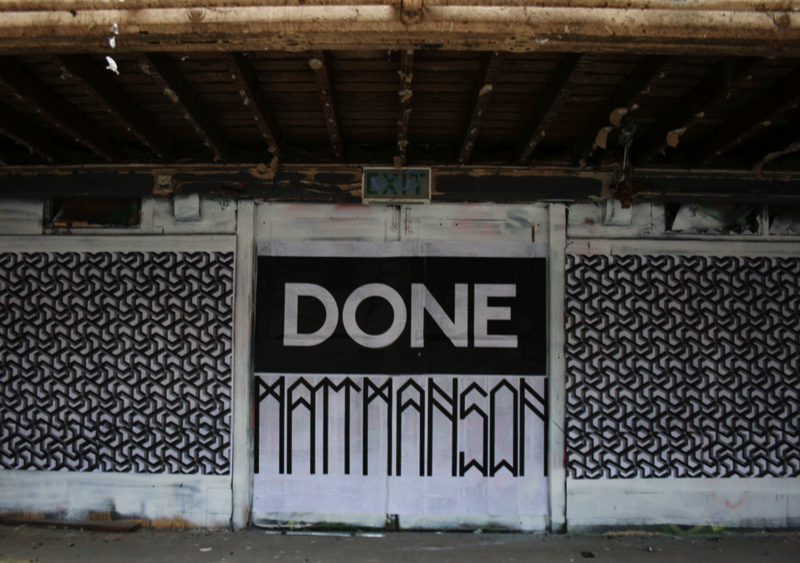 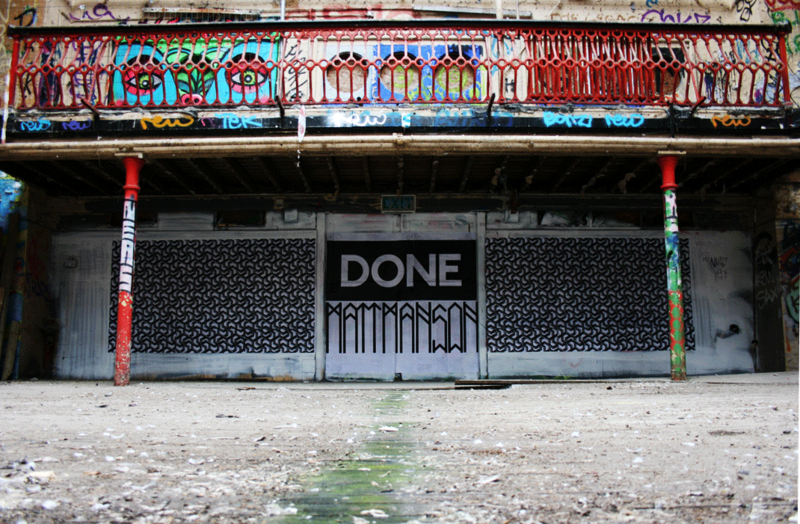 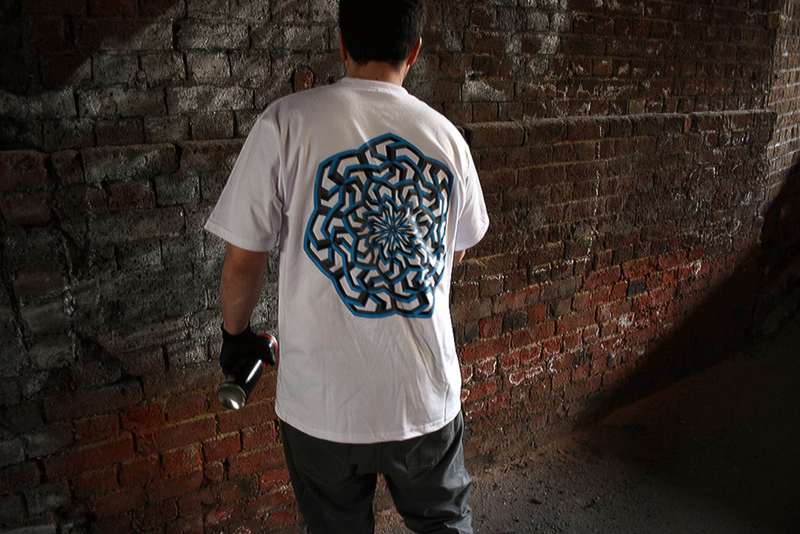 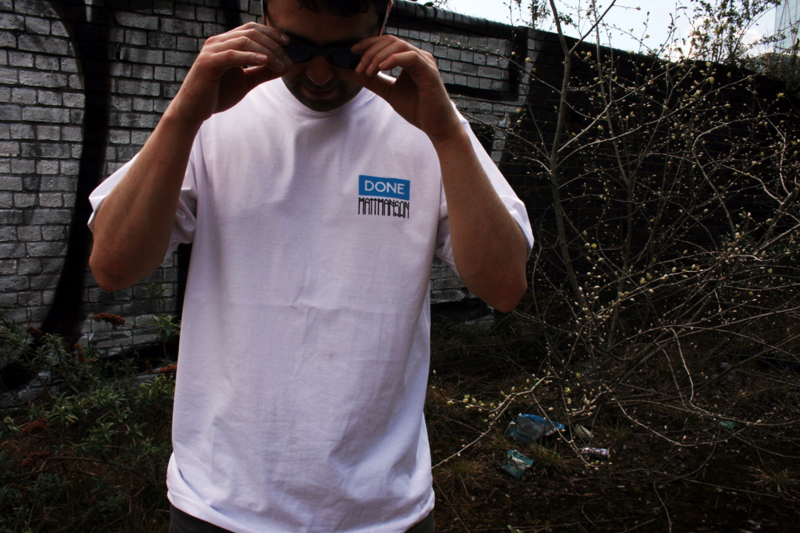 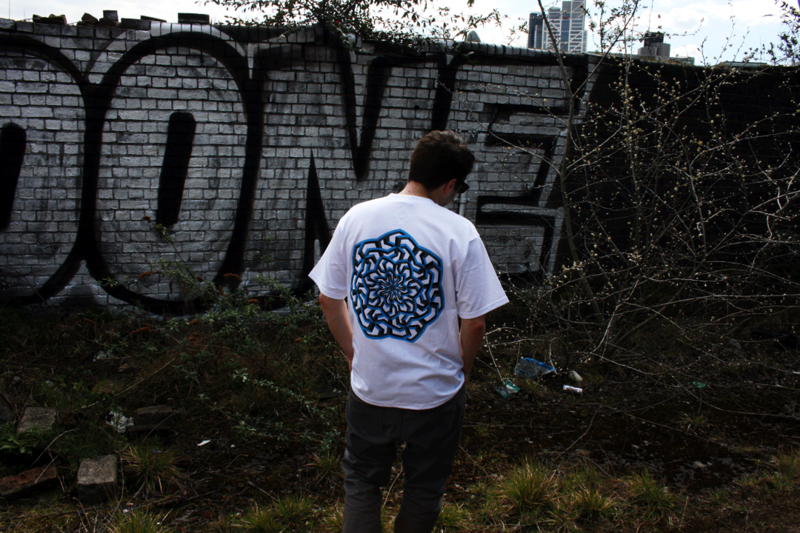 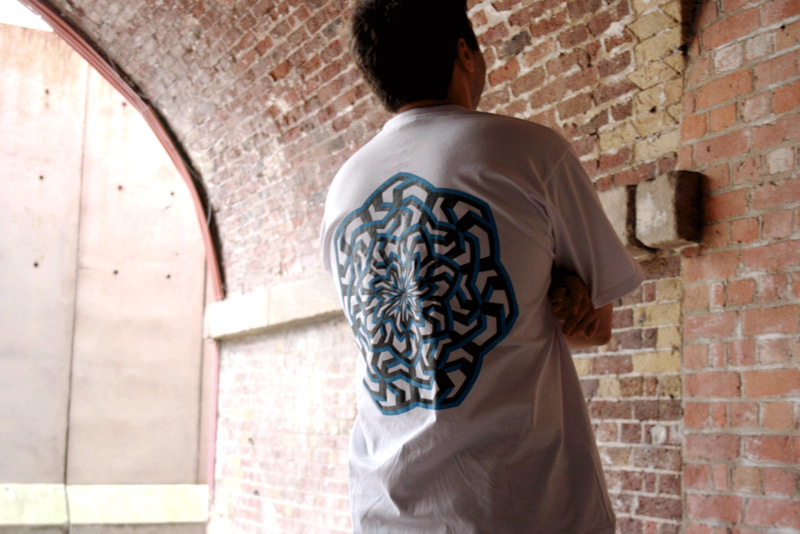 Having previously collaborated with Done London I was asked to collaborate again on a second limited edition t-shirt. 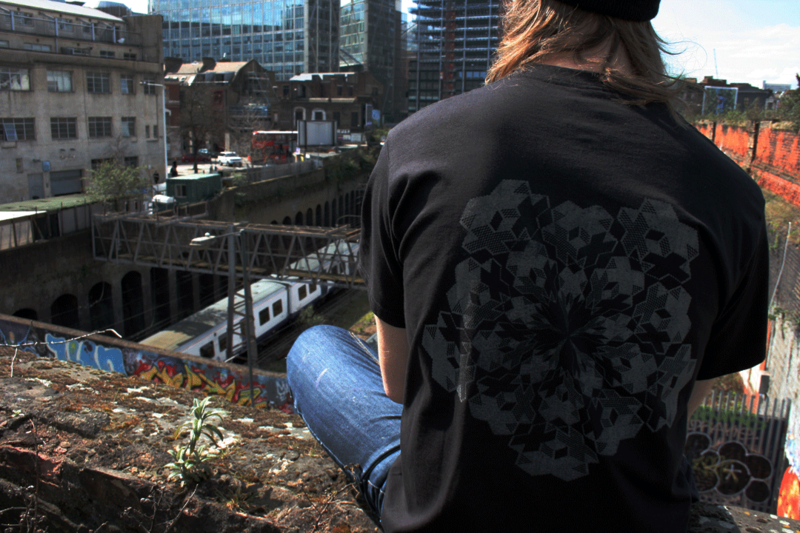 Along side producing a t-shirt Done London lead a guerilla advertising campaign across the capital installing billboard advertisements and posters in the London underground. 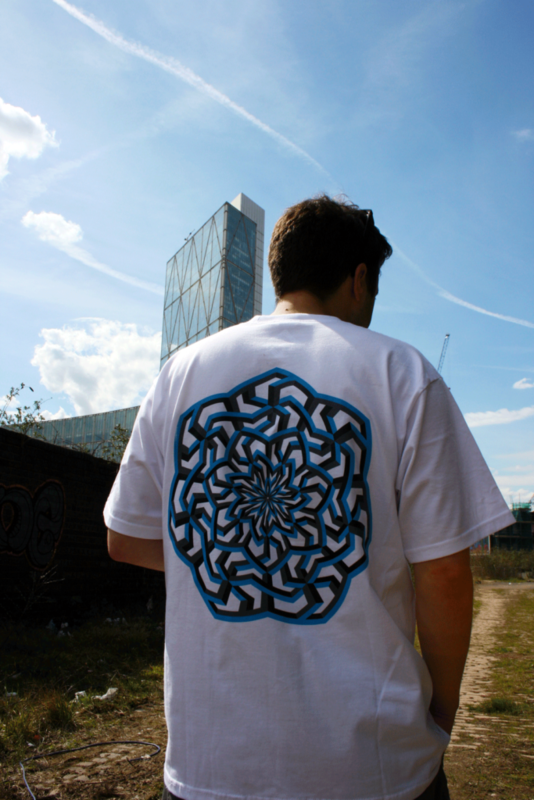 The first customers to purchase the t-shirt also got a free rerun print of my first collaborative tee, this time printed in light reflective ink.